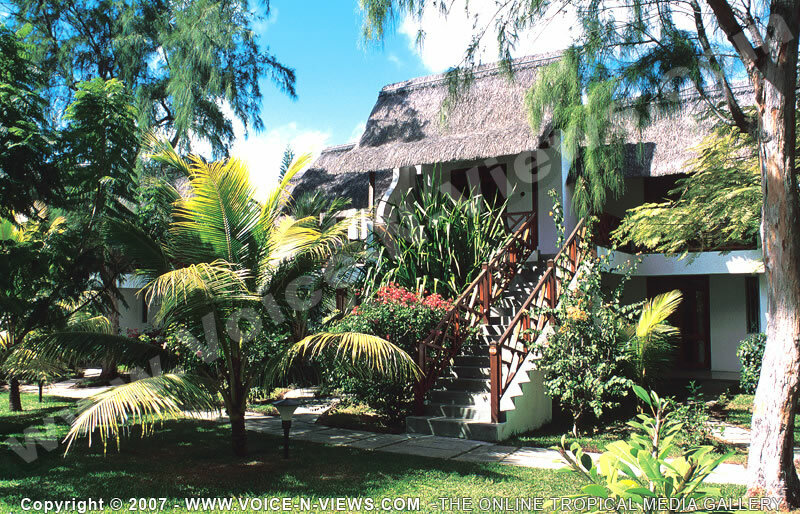 2*Le Coin de Mire superior room view. 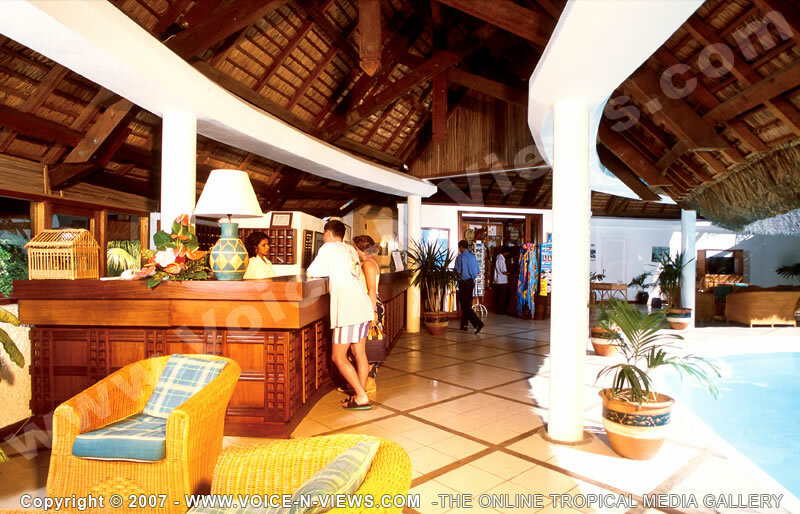 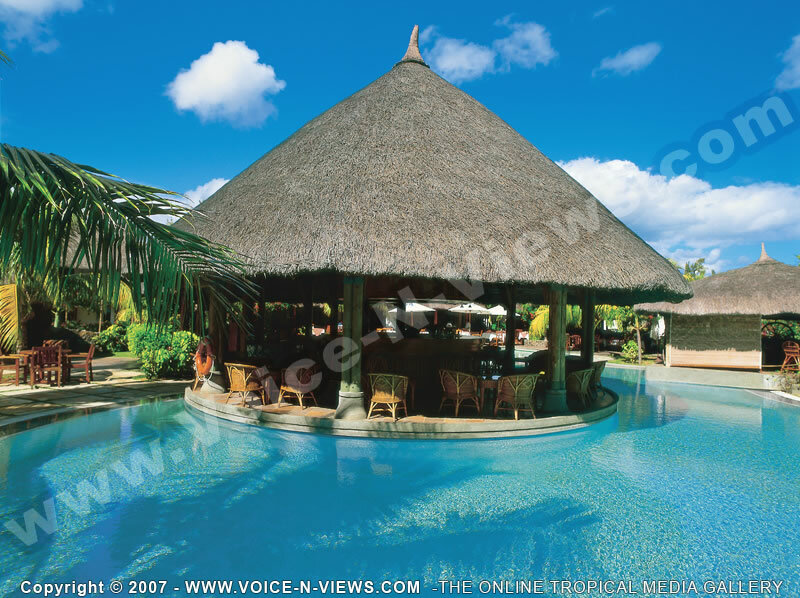 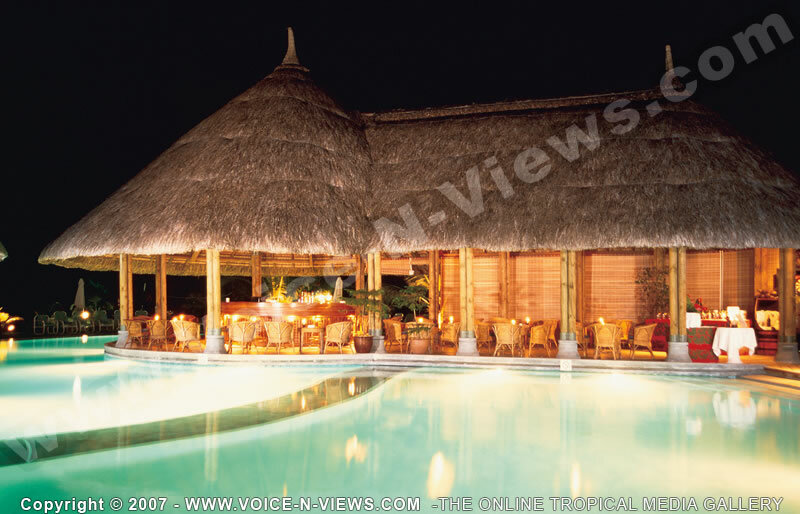 The rooms are all facing the lush tropical garden surrouding the hotel. 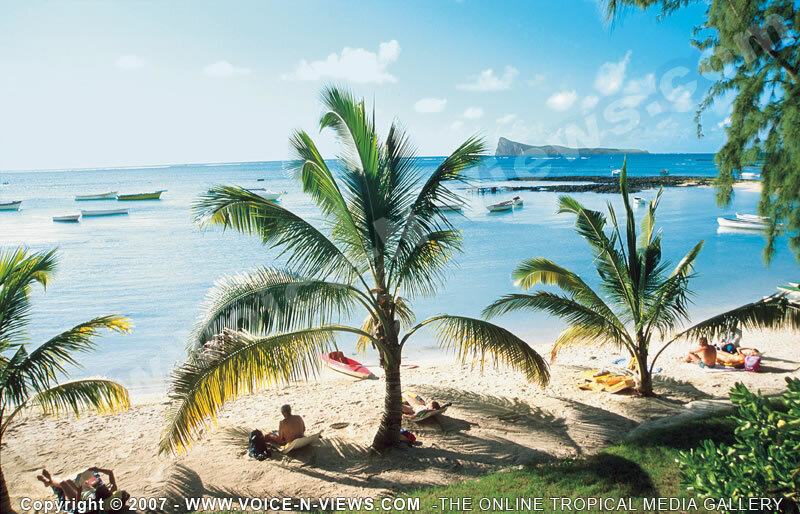 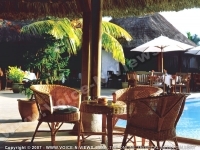 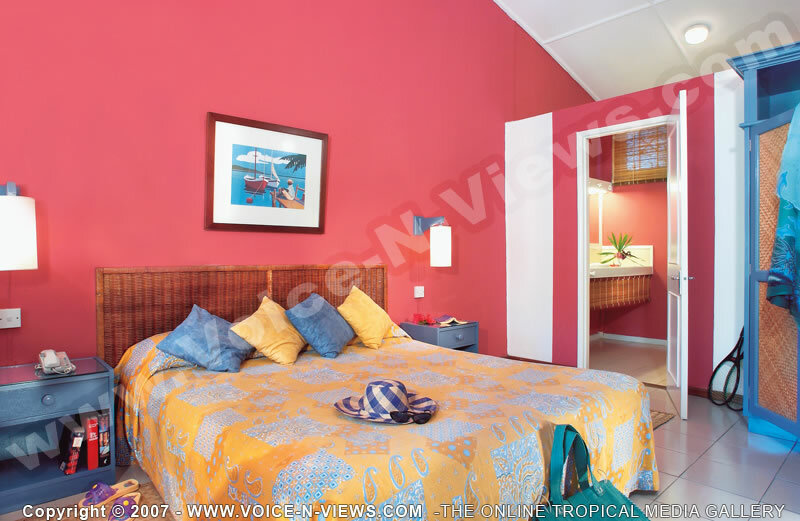 The rooms are furnished in the local style of the island with cane and wooden furniture. 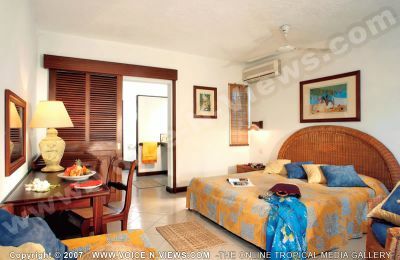 The rooms are equiped with air-conditioner and fan.